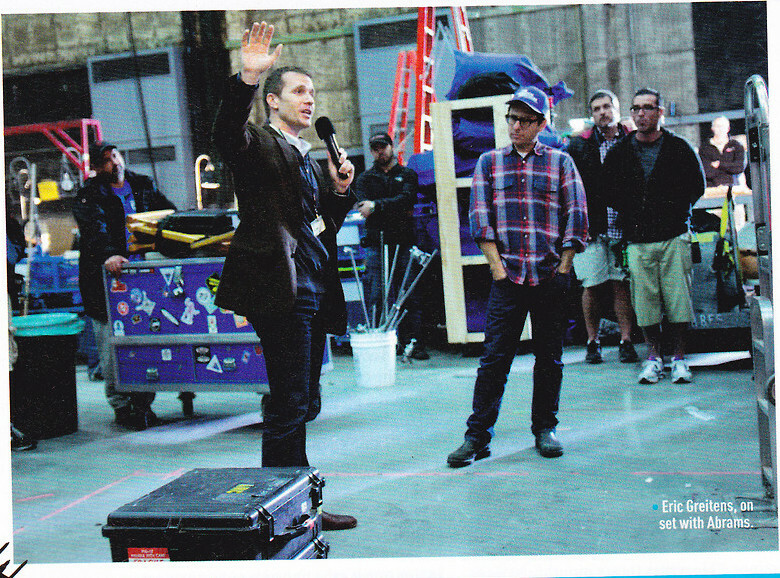 Star Trek Into Darkness Images and Novelization! As it is Easter Monday it is a bit of slow newsday. I bet everyone has been downloading the season finale of The Walking Dead and the season premiere of Game of Thrones anyway. Just in case you are hungry for some science-fiction I have got some more images from Star Trek Into Darkness. They are not of the highest quality but they do show some actors who have so far been ‘lost in action’. 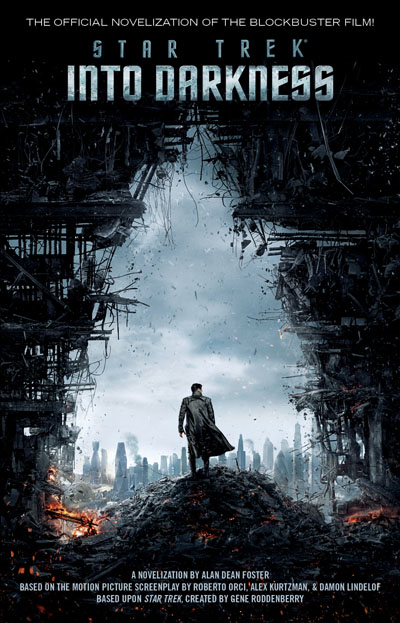 Star Trek Into Darkness of course stars Chris Pine, Zachary Quinto, Zoe Saldana, Karl Urban, Simon Pegg, Anton Yelchin, John Cho, Bruce Greenwood, Peter Weller, Alice Eve, and Benedict Cumberbatch. So it hardly surprising that some of the actors have hardly been in the spotlight so far. 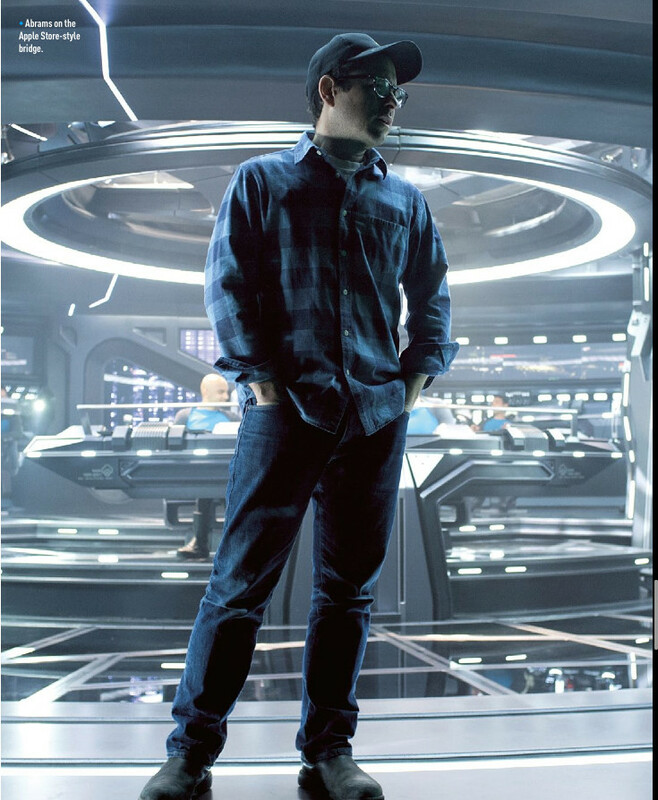 We shall see if the second group of actors (Anton Yelchin, John Cho and Simon Pegg) will get a decent amount of screen time. All three actors certainly made an impact during the last movie (on their careers) and it would be a shame for J.J. Abrams to leave three prized pony’s in the stable. In the wake of a shocking act of terror from within their own organization, the crew of The Enterprise is called back home to Earth. In defiance of regulations and with a personal score to settle, Captain Kirk leads his crew on a manhunt to capture an unstoppable force of destruction and bring those responsible to justice. As our heroes are propelled into an epic chess game of life and death, love will be challenged, friendships will be torn apart, and sacrifices must be made for the only family Kirk has left: his crew. Along with the movie there will also be a novelization written by Alan Dean Foster. It will be released on May 21st. Here is the cover. J.J. Abram’s – Human news roundup! Next story Person of Interest Trojan Horse Review! Previous story Revolution WonderCon Trailer Revealed!